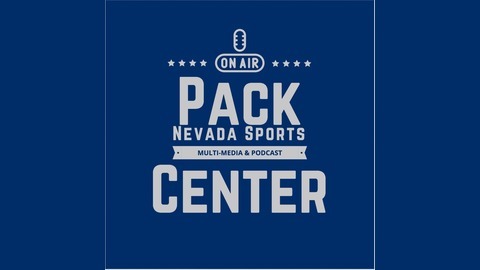 Pack Center is a student run sports talk show that focuses on University of Nevada sports and the Mountain West. 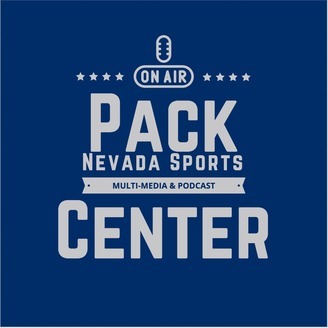 You can follow us on Twitter @PackcenterNV. On the fourth episode of Meet the Pack, Garrett and Austin sat down and interviewed Women's basketball head coach Amanda Levens. They talked about her two years as the head coach of the Wolf Pack, and the bright future they have ahead. Sorry for the audio quality, we recorded outside the studio in their office.